Throughout history the media has primarily been produced by adults, for adults, about adults. Increasingly, children have become a matter of high priority in the modern media society, and as they have, they have also become the subject of much concern. 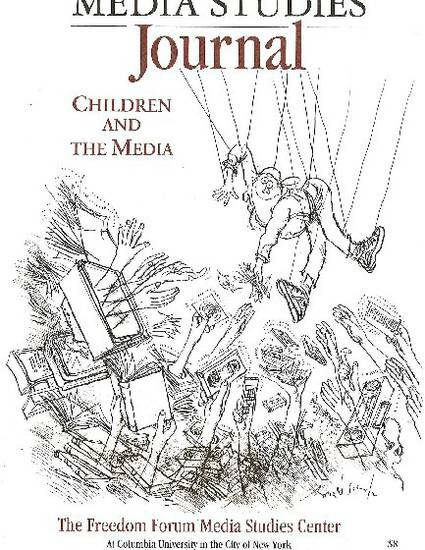 From debates in Congress about the detrimental effects of movies, comic books, and video games over the last century to efforts to court children as media consumers, there is a clear recognition that the media are not now and probably never were purely adult fare. Their impact on children is at issue. Everette E. Dennis and Edward C. Pease, Eds. Children and the Media. (New Brunswick, N.J.: Transaction Publishers, 1996).